Ok i feel a little behind about this but better late than never. Picture this, take video games and Disney and and now stick them into a blender and turn it on. What do you get? 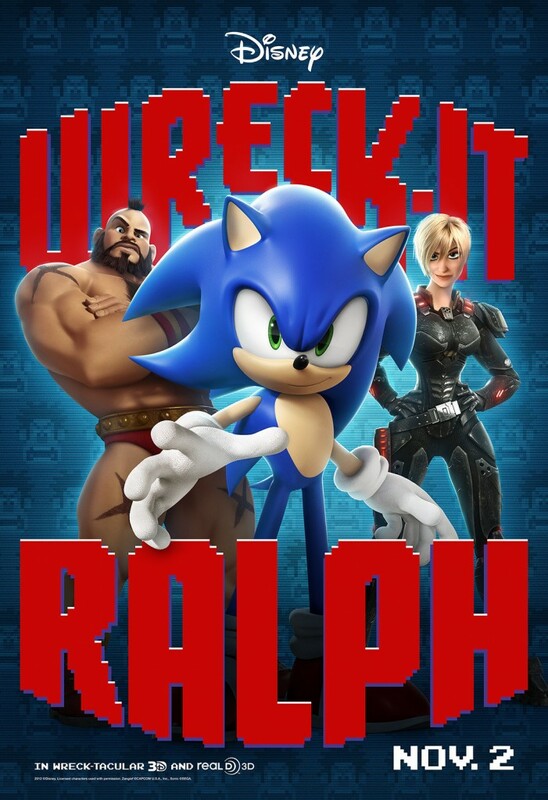 No sadly, you don't get Kingdom Hearts III (at least not yet anyways) but you get Wreck-It Ralph.